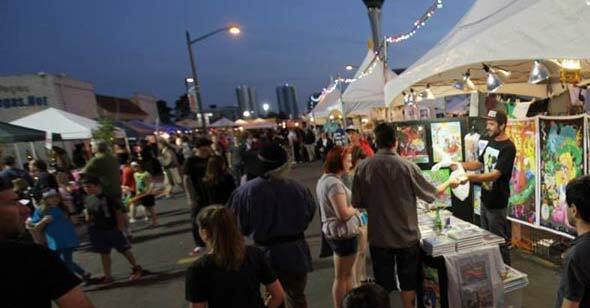 First Friday Las Vegas is the event that really helped kicked off the Vegas Art Scene. 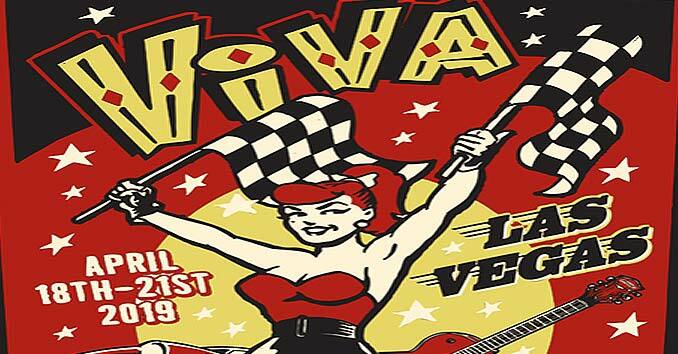 The monthly event is a community gathering, art festival, and block party where everyone in the city is invited to check out local artists and appreciate the unique art scene of Las Vegas. The First Friday event showcases the best in local art, entertainment, music, crafts, and food. First Friday gives local artists an opportunity to share their work, sell their handmade products, make a living, and to connect with other local like-minded people. If you are into any kind of art, this is an event that you need to check out. 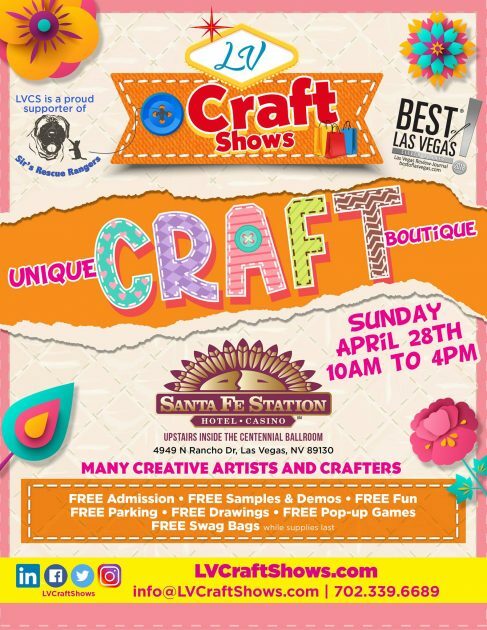 Young and established artists from around Las Vegas displaying and selling their artwork. Some of the Best Food Trucks and street food in Las Vegas. Music with 3 stages and live bands. And if you venture downtown there are even more live concert events on Fremont Street. Special Art Installations and Live Performance Paintings. A community coming together to celebrate art and embrace our local artists. 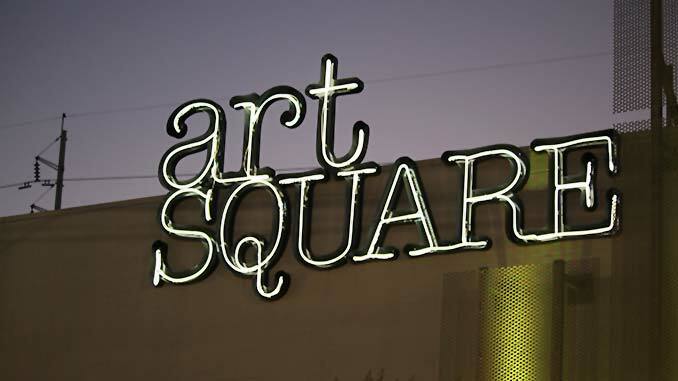 First Friday activities take place all over Downtown Las Vegas, but the main hubs of activity is centered around the 18b Arts District and The Fremont Entertainment District. 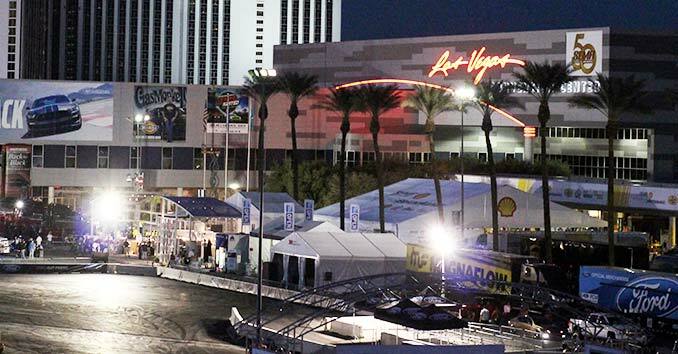 The FREMONT activities take place in venues and locations in the new Fremont Entertainment District from Las Vegas Blvd to 8th St.